The Central Coast is a popular destination for honeymoons – it can make your special trip a relaxing adventure filled with romance, beauty and fun. Here are some tips for great honeymoon activities. For a romantic beach getaway, your best bet is staying at Inn at the Cove or Avila Lighthouse Suites, both of which are right on the shore. Inn at the Cove has its own private beach with a picturesque cove that you can wade over to or simply watch the waves go by from the comfort of the sand. You’ll truly feel like you have your own little slice of the coast, because not many people besides our own guests know about this special spot! At Avila Lighthouse Suites, you’ll get more of a town environment, because the hotel is located right near shopping, restaurants, wine tasting, and more in quaint Avila Beach. This hotel is also right on the sand, and you can swim in the pool while looking out into the ocean beyond. 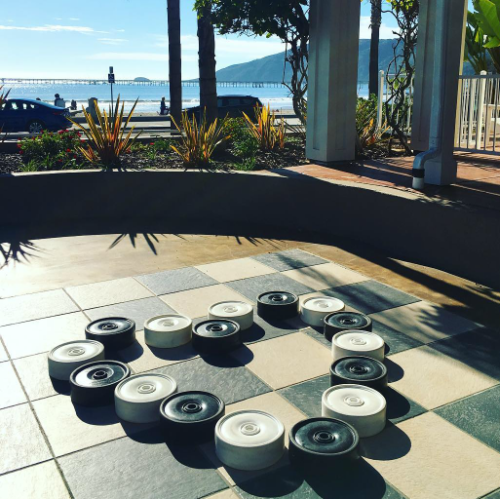 There are plenty of fun and exciting beach activities that you can take part in while staying in either Pismo or Avila. 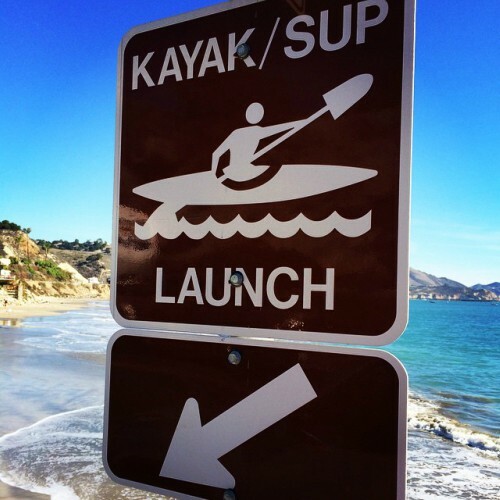 Rent a kayak from Avila Beach Paddlesports or Central Coast Kayaks to have a water adventure, exploring the caves and crannies of the rocky coast. You can also rent surfboards or boogie boards and ride the waves. For those who are less athletically inclined, just rent a boat tour or whale watching excursion to make sure you experience the beauty of the coast. Wine tasting is also a great experience for a romantic trip, and there are plenty of wine tasting opportunities throughout the Central Coast. 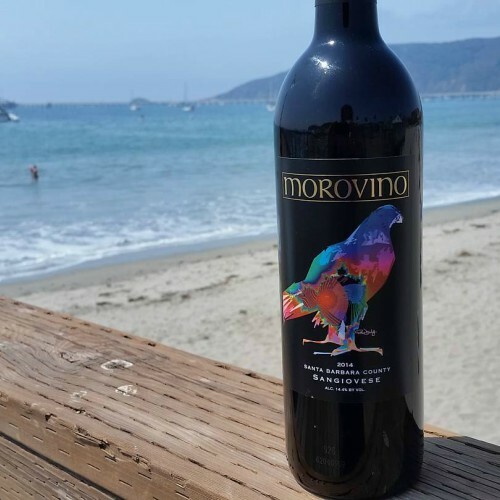 In Avila, taste wine just blocks from the beach at Morovino Winery or Alapay Cellars Tasting Room. The wines are produced in local vineyards right here on the Central Coast. You can also head inland for an excursion to the Edna Valley Wine Region, with over 20 wineries and a great wine trail of California wines. And a honeymoon wouldn’t be complete without a little bit of relaxation. 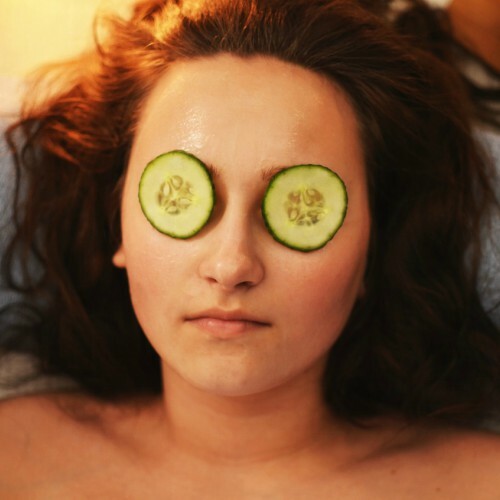 Luckily, Inn at the Cove and Avila Lighthouse Suites have full spas so you both can be completely pampered. Choose from massage treatments, facials, and more to relax and unwind right on your hotel’s property. California, and especially the central coast, is one of the most relaxing places on earth. With the warm air, nearby ocean, and sunny skies, it’s a great place for a honeymoon that’s romantic, fun, and beautiful. Find out more about staying with a Martin Resorts hotel here!